Bullies or their parents will be fined. Parliament has passed a bill introducing a fine of up to 3,400 hryvnyas (around 120 dollars). Under the bill, bullying is the term used for actions taken by participants in the educational process, which included psychological, physical, economic or sexual violence, including by using electronic communications, against a minor or under-age person or by such person with regard to other participants in the educational process, as a result of which the victim's mental or physical health could be negatively affected. If a minor was found committing bullying, his or her parents will be fined 20 to 50 subsistence minimums (340-850 hryvnyas). Non-reporting a case of bullying is also punishable with a fine of 850 to 1,700 hryvnyas. 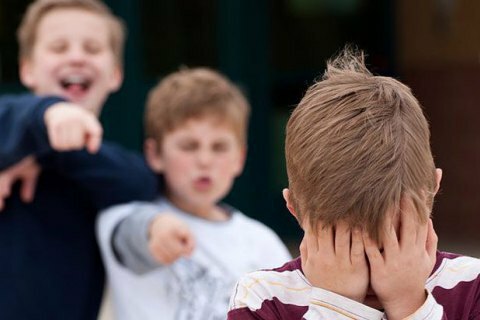 According to the Interior Ministry, 67% of children experience some form of bullying.